Whittier Pond is a planned community, mixed use development built by Ausherman Builders, for years the premier family-owned builder in Frederick Md. Listings on this page for homes for sale in Whittier Pond are updated daily. The Whittier Neighborhood is located in northwestern Frederick, off of Christopher Crossing, and Yellow Springs Road. The typical style of home in Whittier Pond is Colonial. 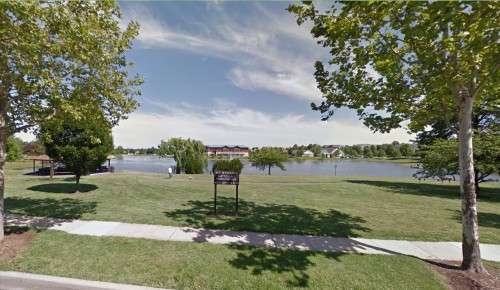 There are several single-family areas, and several styles of townhouses and condominium units throughout the neighborhood, Laketree and Ridgeview. 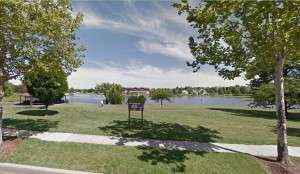 Average Taxes in Whittier Pond: $6,879. Average Year Built in Whittier Pond: 2000, County Average: 1986. What’s My Whittier Home Worth? Lakefront Shopping Center, with several convenient offices and stores, adjacent to a beautiful pond. The market district includes Lakeside Pizzeria, Kiddie Academy, a Nail Salon, a baker, cleaners, a barber shop and Whittier Liquors, among other offices and commercial spaces. Whittier Elementary School is on the other side of the pond. Whittier Pond is a very active community, with community-wide yard sales in the summer, a yearly Lakeside Festival which brings 1,000 people for fun family activities. The residents enjoy many sports clubs, little league and soccer, playgrounds and children’s activities. 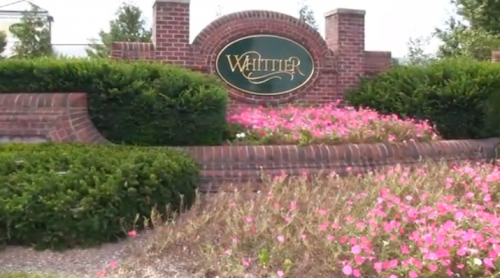 The Whittier Pond HOA website has all the details about the community, guidelines and rules. One of the recent changes to the Association rules is in response to Maryland law about Pit Bulls. Put Bulls, which include these four breeds: American Stafforshire Terrier, Stafforshire Bull Terrier, American Pit Bull Terrier, and Bull Terrier, are banned from all Common Areas in Whittier. Contact Chris Highland of the Highland Group for a personal tour any homes for sale in Whittier Pond neighborhood. 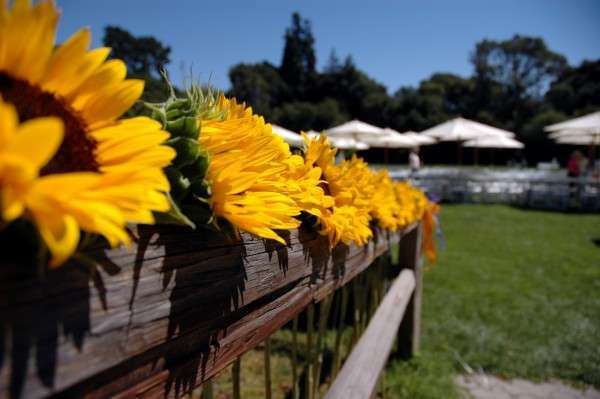 Somerford Assisted Living facility is located near the entrance to Whittier Neighborhood. Along with a campus-style senior living community, it offers Assisted Living Memory Care – Alzheimer’s / Dementia Respite Care and Short Term Stays. Located at 2100 Whittier Drive. Whittier Pond is home to many geese and ducks and other water birds. 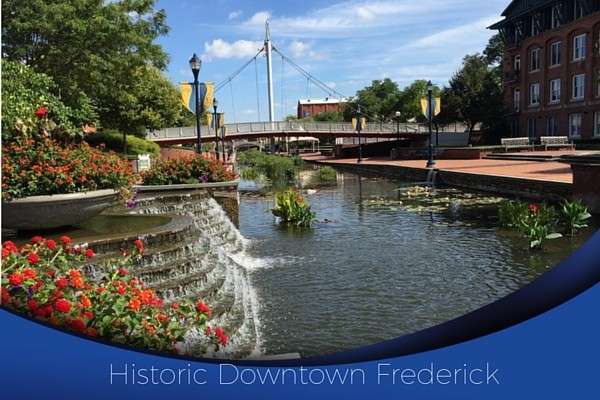 There is an active birding community in Frederick. 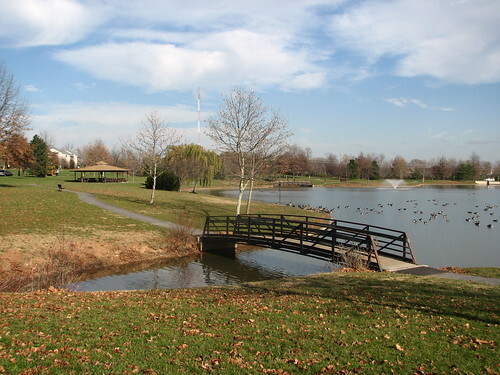 Baker Park, Lake Linganore, and the many other parks and recreation facilities in the area offer bird-watching and photography experiences. Chris Highland Whittier Neighborhood Realtor. Whittier Pond is a planned community, mixed use development built by Ausherman Builders, for years the premier family-owned builder in Frederick Md. The Whittier Neighborhood is located in northwestern Frederick, off of Christopher Crossing, and Yellow Springs Road.